It’s been said that most 4x4s never even see mud, let alone serious off-road action. Most spend their days overcoming speed cushions and running errands - the high up driving position and spacious cabin make them ideal for such work. The problem with this kind of use is that all-wheel drive vehicles are generally inefficient, so they’re expensive to tax and fuel. On top of that, they tend to have more complicated mechanicals that are more expensive to maintain and pricey to fix when they go wrong. As a result, manufacturers are building two-wheel version of their 4x4s - the Freelander 2 eD4 is a case in point. It still hase the high-up seating position, bulky looks and spacious cabin of a traditional off-roader, but the theory is that economy will be improved and running costs lower. It uses the familiar 2.2-litre turbo diesel engine, producing 150PS and the combined cycle economy is an impressive 47.2mpg, with emissions of 158g/km. It’s not staggeringly more frugal than the all-wheel drive model though, which manages 45.6mpg and 165g/km. 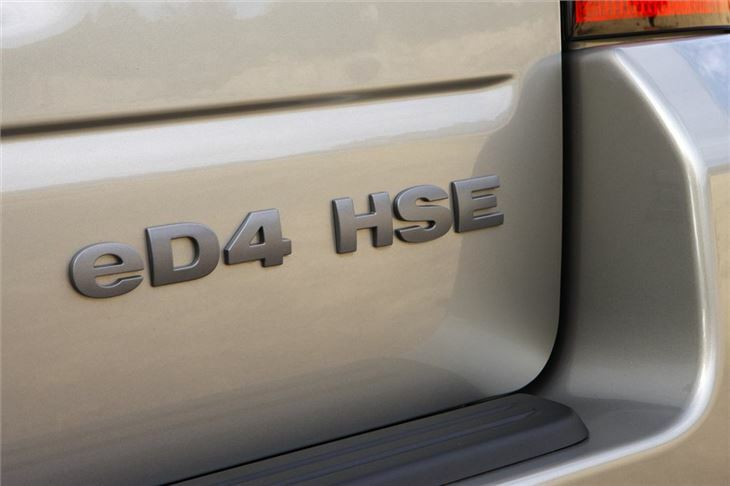 It is however, cheaper to buy – the two-wheel drive eD4 HSE tested is priced at £33,000 compared to £34,455 for the equivalent all-wheel drive version. 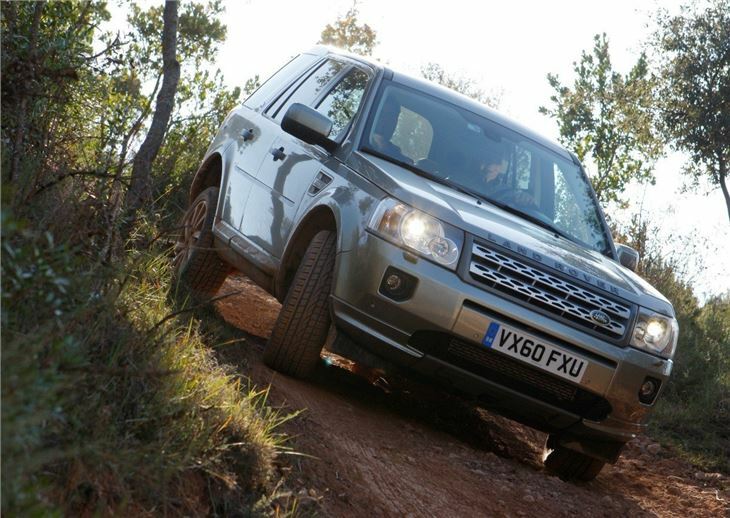 But what impresses most is that, thanks to clever electronics, the two-wheel drive model manages to cope pretty well off-road. Of course it will get stuck in some places where a 4x4 wouldn’t, but over potholed tracks, wet grass and in mud it manages effortlessly. If you tend only to drive on road with light off road use it’s a fine way to save a decent sum of money. 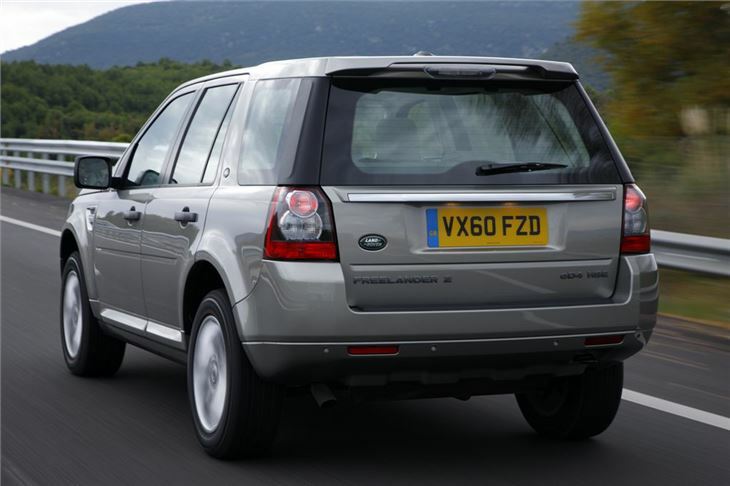 The eD4 may be two-wheel drive system, but it's all familiar Freelander. It’s the smallest model in Land Rover’s range, but still a substantial car with space for four adults and a good sized boot. The cabin is nicely put together and well thought out, with chunky controls, hardwearing materials and quality feel. The HSE trim level that we're testing comes with plenty of extra touches like leather seats, sat nav, a sunroof, Bluetooth, cruise control and a good quality audio system. 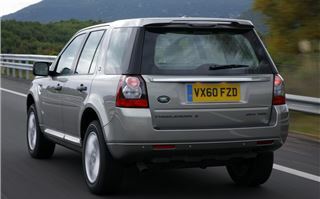 Our car also had a couple of optional extras – xenon headlights at £1015 and a full size spare wheel at £185. The driving position is high, offering a commanding view of the road and it’s easy to judge the size of the car, thanks to a square rear and a good view to the end of the bonnet. 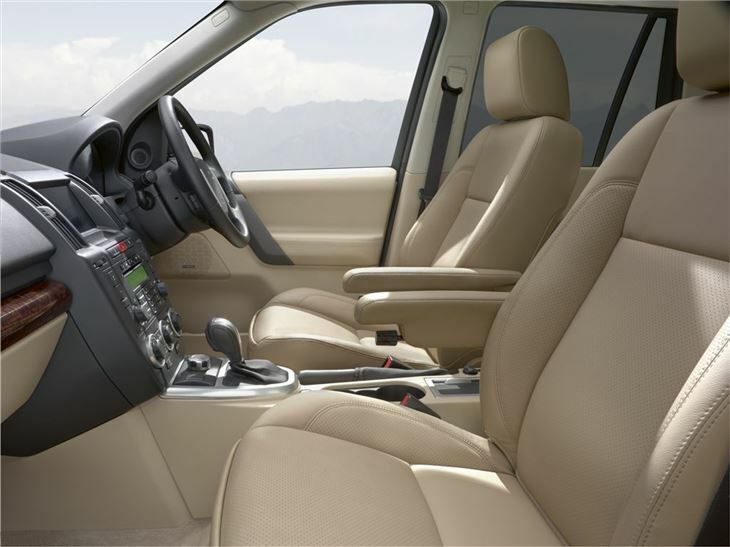 It’s simple to get comfortable too, with quality seats that are easy to adjust. 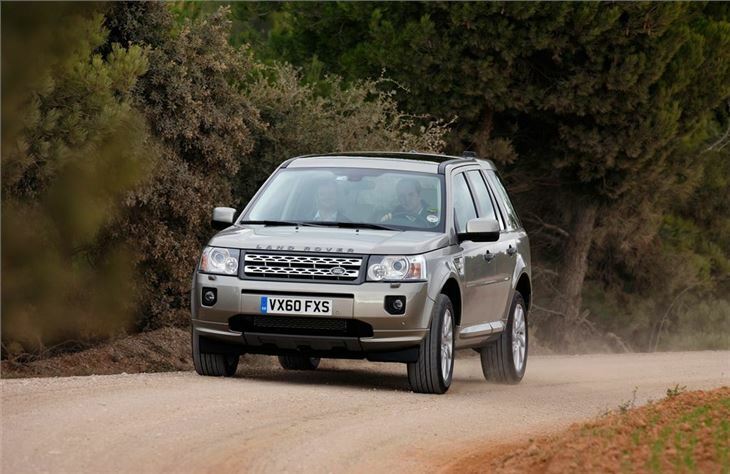 The Freelander is refined on the road – the engine is audible but not intrusive and while there is a little noise from wind and tyres at speed, it’s subdued and doesn’t detract from the otherwise relaxed and quiet ambience. The ride over most surfaces is good while smaller potholes and bumps are barely noticeable. The low-geared steering is tuned for off-road use and so is a little lethargic and numb but the rest of the controls are smooth and precise, with a light clutch and gear change. Performance is goo too, although at very low revs the engine can be a little slow to react. 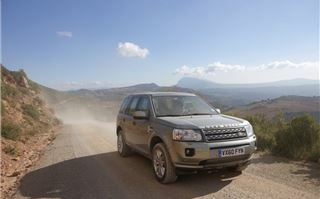 Once the turbocharger is spooled up there’s plenty of surge and the Freelander hustles along with decent pace. 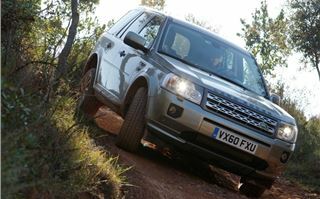 It’s surprisingly swift through corners, although it's clear the Freelander is designed for comfort rather than enjoyment. It’s at home on the motorway as well as on A and B roads. It’s not too bad in town either, with a stop-start system helping improve urban fuel economy. 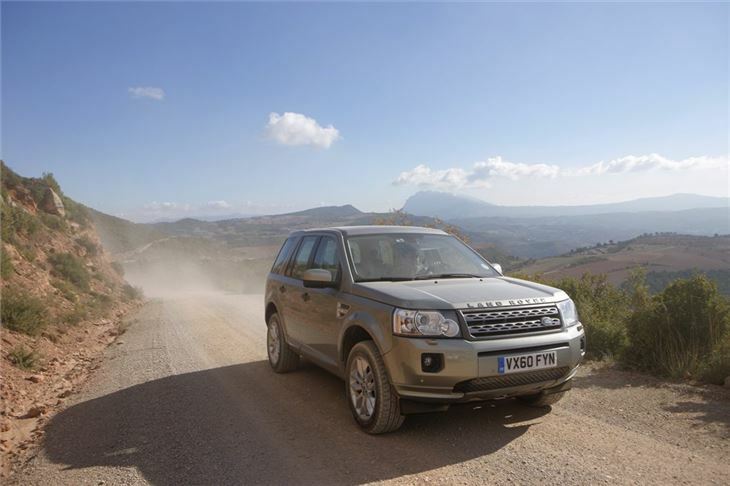 The Freelander 2 eD4 is a competent vehicle that manages to deliver acceptable off-road performance and a comfortable on-road drive. 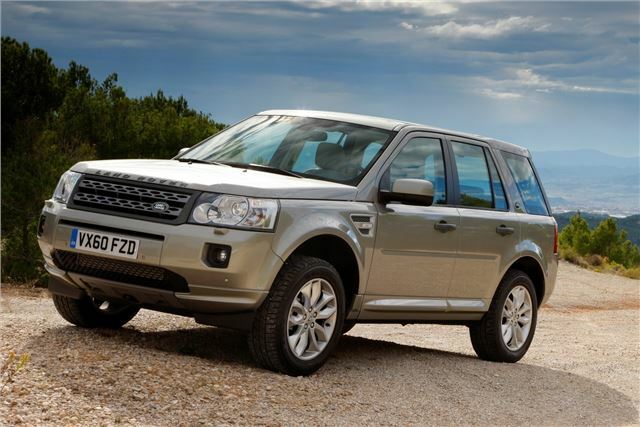 For drivers who never venture off the tarmac, the lower running costs and purchase price make it a sensible choice. 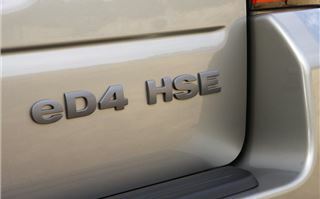 However, 4x4 models aren’t that much pricier and so will be tempting, regardless of how good the two-wheel drive eD4 is.